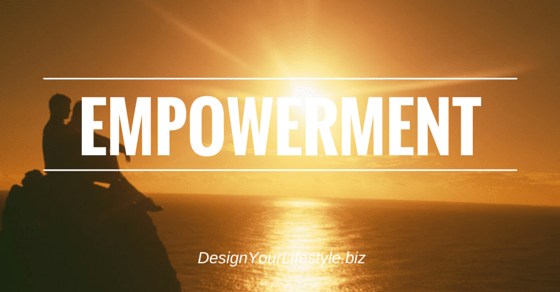 There will be days when you do not feel empowered. On those days it is important to take extra care of yourself. These are the days when you need a little extra support and attention. So let’s talk about what you can do when you’re not feeling in control over your life. There’s a very good chance that some negative self-talk has crept into your thoughts. Spend some quiet time being aware of your thoughts and actions. How have you stopped treating yourself well? What caused that change? Awareness is the first step to regaining your sense of wellbeing and empowerment. Forgiveness is part of treating yourself well. Depending on what has caused your recent situation, you might also give yourself a little extra room and time to regain balance. For example, if you are feeling bad about your physical empowerment because you cheated on your diet, then forgive yourself and treat yourself to a healthy and positive meal that nourishes your body and your spirit.